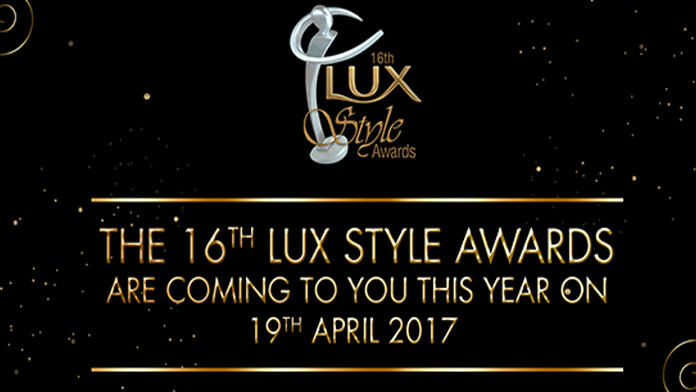 This year’s Lux Style Awards are all set to be held next month in Karachi and after several meetings, the jury has announced the nominations in 28 categories including Films, TV, Fashion, and Music and it seems like people are not very happy with Film nominations. The first objection which has come from most of the film critics and fans is in the nominations of Best Film Actress. Hareem Farooq, who did an amazing job in Dobara Phir Se is not considered for the nominations. Secondly, a few also have objection against Zindagi Kitni Haseen Hai’s lead girl Sajal Aly’s nomination in that category. 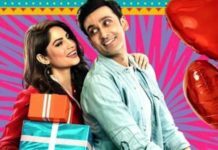 The second objections is in the category of Best Film Actor, where Adeel Hussain is not nominated for any his lead roles he did last year. 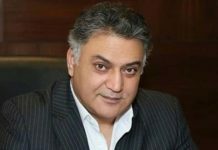 Hussain gave two hits last years including Ho Mann Jahaan and Dobara Phir Se. There are a few other objections being raised including the nominations of Yasir Hussain and Ashir Azeem in Best Film Actor category. Sajal Aly in Best Film Actress. Rest of the categories do not disappoint us. Like previous years, viewers will pick winners in the categories of Best TV Play, Best TV Actor, Best TV Actress, Best Original Sound Track; Best Film Actor, Best Film Actress, Best Supporting Actor, Best Supporting Actress, Best Playback Singer Male/Female; Album of the Year and Song of the Year. Rest of the categories along all of Fashion will be decided by Jury votes.